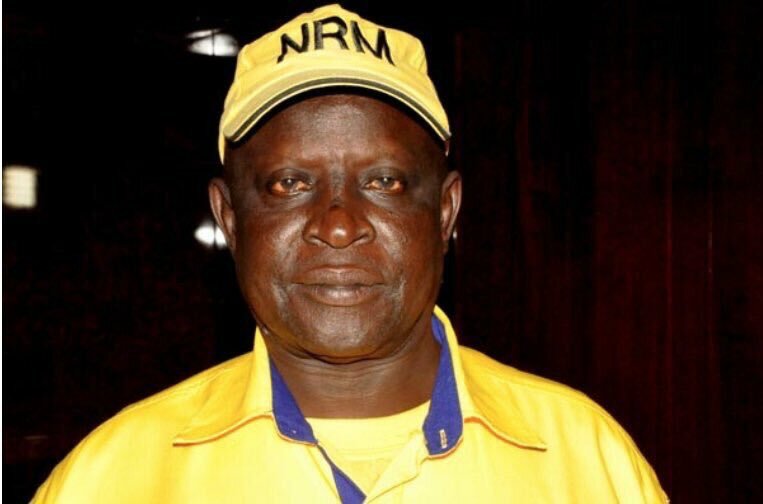 Kampala – NRM die hard and Arua Municipality MP Ibrahim Abiriga was headed home to break his fast when he was shot and killed on Friday evening. 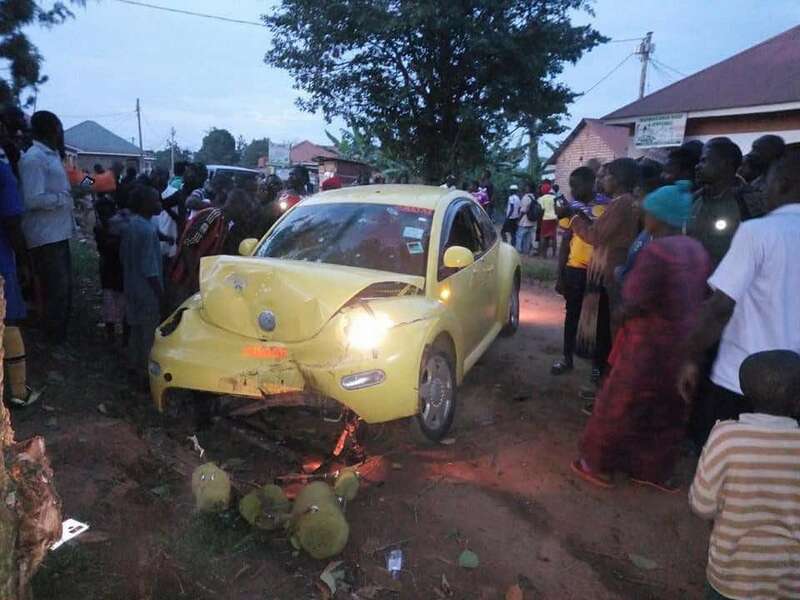 Mr Abiriga, who was shot a few metres from his home in Kawanda, was greeting his neighbours as he announced he was going to break his fast. Muslims are currently observing the month of Ramadhan. Kampala Metropolitan spokesperson Luke Oweyesigire has confirmed the brutal murder of Abiriga and another yet to be identified person and also said different security organs are on ground to gather information, stopping journalists from getting to the scene of crime. Residents say they had over 10 gunshots fired by two gunmen on a motor bike though the actual number of the assailants is yet to be proven. This comes days after the State of the Nation address where the President said so far 90 people have been arrested over recent shootings of prominent people includong former Principal State Attorney Joan Kagezi, formrr police boss Andrew Felix Kaweesi and Muslim sheikhs among others. The President related the killings to Allied Democratic Forces rebel activities.